Professor B is an E-Learning Math program created by Everard Barrett who has quite an extensive background in teaching mathematics. He has been teaching math since 1962 and has taught Elementary, Junior High, Senior High and College level math. Professor B is not a program created strictly for homeschoolers and it is also utilized by public and private schools as well as tutors. 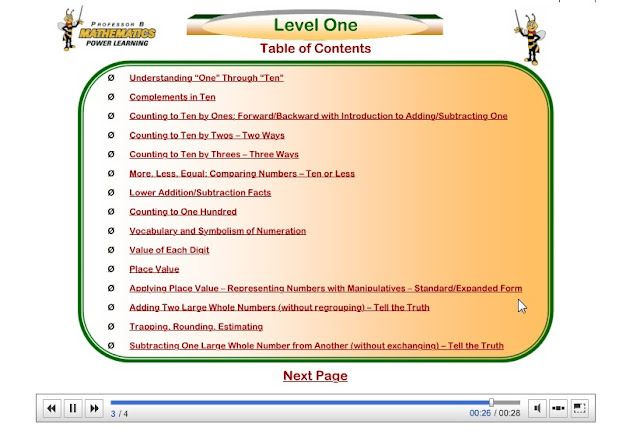 We reviewed Level 1 which is for Pre-K- 2nd Grade. 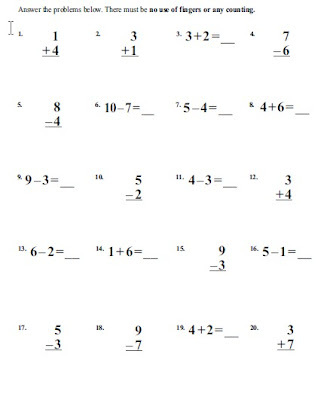 It is also a good starting point for older children who struggle with math. Level 1 introduces children to Addition/Subtraction Facts - Counting to One Hundred - Lower Addition and Subtraction - Higher Addition and Subtraction - Place Value Fractional Parts & Order - Time - Money. I loved how this math program included the Time and Money portions, so many math programs tend to leave that out. With in each concept there are often additional lesson breakdowns. Several of the concepts in Level One. The program covers 3 years of math in each level. And each level takes approximately 10 months to complete. The individual lessons take about 10-30 minutes to complete. 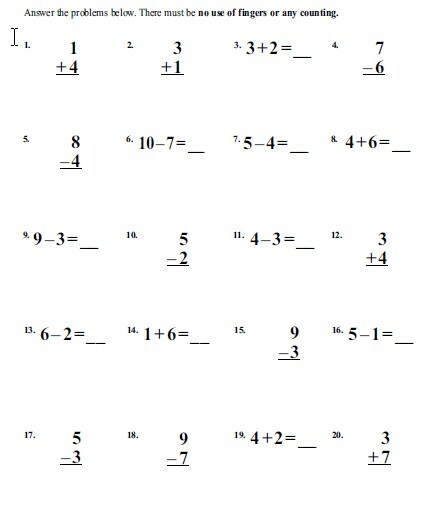 I personally think that the 3 yr in 10 months concept may present an issue if you have a child who struggles with math. For instance if your child needs to take longer than 10-12 months to learn the concepts you may end up having to pay for another half-a-year to year to finish up the level. And considering the program is on the expensive side that may not be a feasible option for some families. In our homeschool we let our children advance at their own pace and don't push them if they are not ready for something. I don't feel that this program allows for that considering it states you will cover 3 yrs in 10-12 months. Professor B is flexible however in that you can start you child where they need to be, not by what grade they are in. And I like how the levels don't have the grades posted on them so children who may be behind will not feel insecure. When I logged in for the first time I started my daughter at level one lesson one and she was bored by learning how to count on her fingers. Since she was beyond that I had to jump her ahead a few concepts and lessons. Which was easy to do and she did not get confused with the new lesson we started at. Here is an example of how a lesson and the set up of the program. This lesson is on place values. Professor B has no sound which the creator states was intentional because not having sound requires parent interaction. Therefore you must read everything to your child regardless of the level you are using. I personally wish there was a little sound to create a more interactive, fun environment and encourage some independence. The no sound really bugged my daughter because she is an auditory and visual learner and she really wanted more interaction with what she was watching on the screen, not just mommy dictating what was going on. The layout of the program (which is set up similar to a power point presentation) takes some getting used to. At first I found it hard to navigate and I am a very tech savvy person, but I eventually got it down. I do like that the screen can be enlarged to make the text easier to read. Again though because I like to encourage independence with my children I wish they would have been able to navigate Professor B more easily on their own. Some slides have animation with arrows, flashing numbers, etc which can be a little too fast for young children therefore these may have to be watched a few times and paused as you go through them. Me having to navigate the program for my daughter also bugged her. There are also a couple of confusing sections throughout the program. One section instructs you to print charts however the printing function is not activated so I couldn't figure out how to accomplish this unless I did a screen shot. And another section instructs you to divide the class up into two groups which with only one child doing the program was obviously difficult. Even the website for the company is a little hard to navigate. So you need to make sure you bookmark the E-Learning log in screen otherwise it is hard to find it again. The other thing that is missing from the program is an easy way to keep track of where you left off. You will have to keep track of this on your own by writing down the lesson(s) and slide you left off on. For each level there is a great printable Ebook which contains additional exercises. And thankfully there is even an answer key provided. This is a great addition and really helps to reinforce the E-Learning lesson since there are no interactive lessons on the E-learning program. The Ebook was really the only thing my daughter could do independently and she enjoyed it very much. I highly recommend taking the FREE placement test (bottom right) and also the FREE sample lessons (bottom of the page). We did not do these but probably should have. As a mother who struggles with math Professor B did a great job of teaching and explaining the concepts in an easy to understand way. However I don't feel it is a good fit for our family because it doesn't encourage independent learning, it wasn't visual or auditory enough and it's too expensive. From the Professor B website. Delivers world-class mathematics and national precedents by means of our unique perspectives on children's real gifts for learning mathematics. Presents connection and flow in arithmetic (hence no gaps) as the real core of the kindergarten through seventh grade math curriculum, in spite of a contrary tradition. Has the vital, common sense components necessary for success in preparing youngsters to be masters of problem solving. You invest far less time for children to master each arithmetical or algebraic concept and associated skills. Virtually all children will learn so comfortably that they will complete math curricula ahead of schedule. Professor B learners can become MASTER TEACHERS of their classmates or younger siblings when they use the same "crystal clear" verbalizations by which they were taught. Professor B learners have a huge amount of time to practice an enormous number of problems. Our mission is to serve our Heavenly Father. We pray that this endeavor will serve Him and glorify His name as it enables parents and teachers to activate His gifts for learning and nurture superior mathematical performance in children. 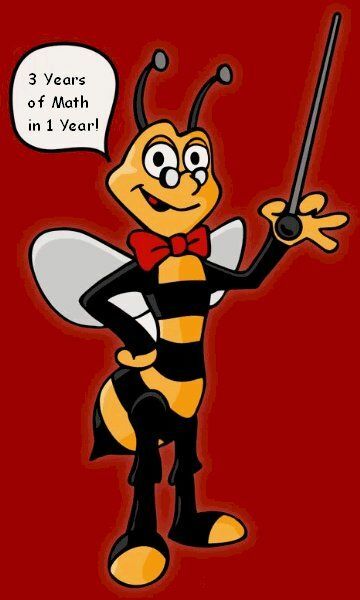 There are two options for purchasing Professor B the month to month option which is $20.00 per month or the 1 year contract which is $220 (includes mug and tshirt). Click here for more Professor B Math reviews from the The Schoolhouse Review Crew. *Disclaimer - As part of the TOS Review Crew I received access for 1 yr to Professor B Math in return for my honest review. Please note that prices indicated in the post are subject to change. I was not compensated for my review and all opinions are our own! Many of the links found on my side bars and in my blog posts are affiliate links. As a result, I might get paid money and I will most likely spend the money on homeschool supplies. Great review, Kathy! Thank you! review helping toddlers to learn.